This is the cover for a sketch book being put together by my art dealer, splashpageart.com. 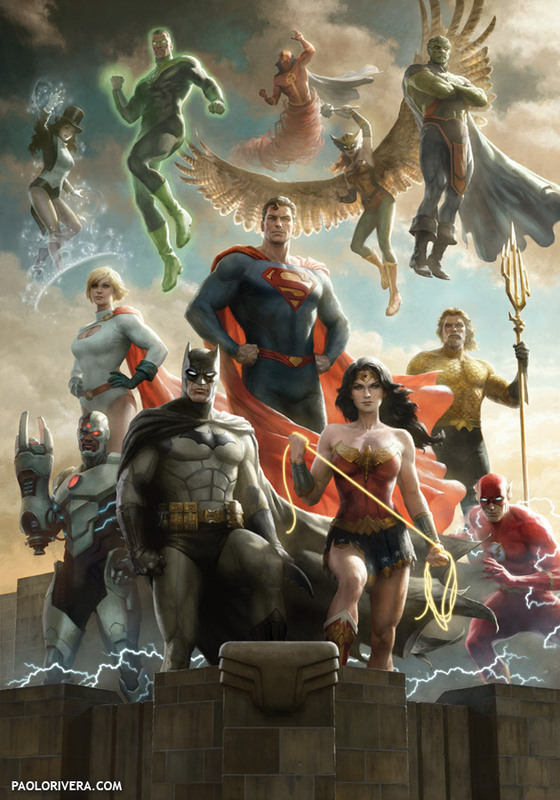 It includes several of the artists he represents and should be out in time for the San Diego Comic Con. I like your style - very nice work. Great looking cover Paolo! I've seen the B&W images at mark's store and the "fastball special" is awesome! Not only are you a talented painter but your pen and ink work is great too! Look forward to seeing you in San Diego!